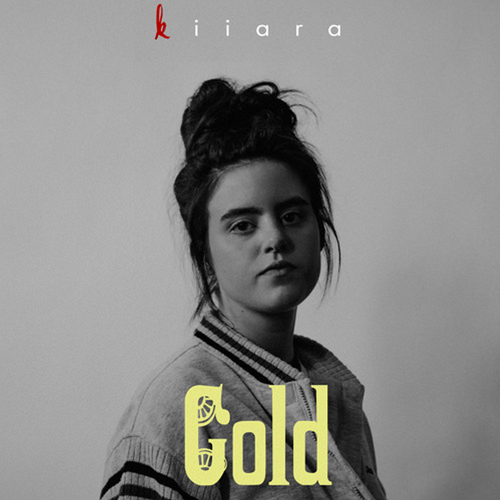 "Gold" is an ambitious title to chose for your first track, but not for young singer Kiiara. The song has the vibe of an upbeat RnB song, distorted vocals and ounces of Pop appeal. "Gold" is taken from Kiiara's forthcoming debut EP, Meet Me In The Cornfield, which will be released in the coming months. I guess the next single will have to be called "platinum"?